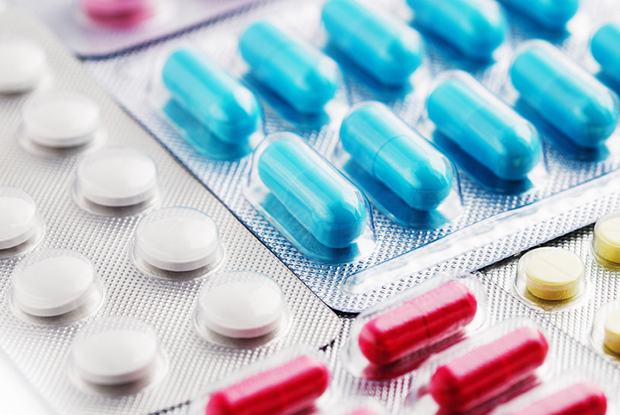 There has been a significant growth in the number of online pharmacies in the UK. 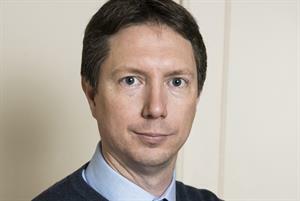 Scott McDougall from The Independent Pharmacy explains how GPs can help patients recognise which ones are regulated and safe. There are a number of government-sanctioned regulatory bodies and schemes in place that UK online pharmacies are legally required to register with, including the CQC, GPhC and MHRA. But the ease of ordering prescription medicines online has led to the growth of potentially unsafe online pharmacies that exploit loopholes in CQC legislation. These online pharmacies avoid regulatory oversight by either using EU-based doctors or relying solely on pharmacists to prescribe. This is opposed to high-compliance online pharmacies that fully comply with the three main industry regulatory bodies and are therefore safe to use. The Independent Pharmacy is a CQC-registered, high-compliance online pharmacy. It offers a range of over-the-counter and prescription medicines and provides expert advice on health issues to patients across the UK. GPs are increasingly likely to encounter online pharmacies or patients that use them – many will have treated patients for a negative reaction to medicines that they bought online. With that in mind, here is a simple overview of how your patients can see if an online pharmacy is fully compliant and safe to use, based on the three governing bodies’ regulations. CQC regulation is one of the most reliable indicators for patients wishing to choose a genuine, high-compliance pharmacy. 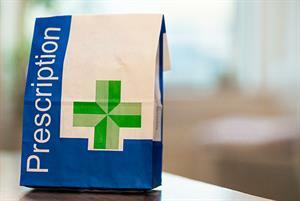 Doctors and patients should search for registered online pharmacies on the CQC’s website before using. If an online pharmacy exploits a loophole in CQC legislation, i.e. by using EU-based doctors or team of pharmacists, it will not be registered with the CQC. If you cannot find the online pharmacy on the CQC register, you can’t be sure they use properly registered healthcare professionals, hold adequate insurance and meet the necessary clinical and regulatory standards to operate in the UK, so proceed with caution. 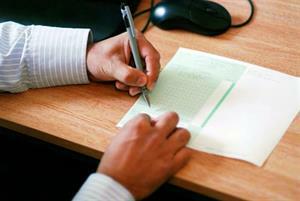 Online pharmacies that are approved by the General Pharmaceutical Council (GPhC) will be on the GPhC register. Registered online pharmacies may also display the green Registered Pharmacy icon on their website. This icon indicates that the pharmacy in question is fit to dispense medicine in the UK. Displaying the logo is voluntary, so always search the GPhC register to confirm if an online pharmacy is registered before you use it. The Medicines and Healthcare products Regulatory Agency requires all online pharmacies to display the EU’s Distance Selling Logo. This is a clickable icon that links to the pharmacy’s seller page on the MHRA’s public register. If an online pharmacy is on the list, they are registered, so keep an eye out for the logo. As the online healthcare industry grows, GPs will undoubtedly play an important role in educating patients about using online pharmacies safely. Understanding the current state of the online pharmacy industry and how high-compliance sites are regulated, ensures a collaborative future between online and offline providers and safer patient care.